As anyone in advertising will tell you, creating commercials for the holiday season can be more than daunting. 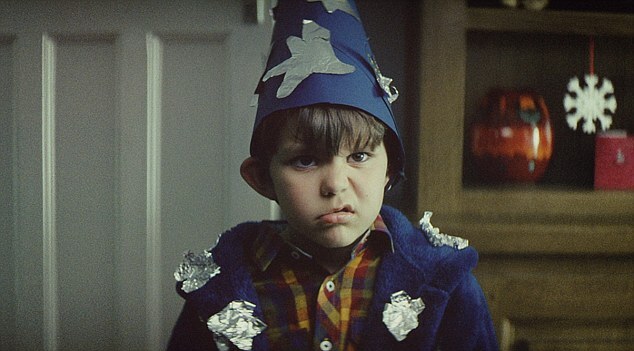 There’s so much poorly produced, cliche advertising happening this time of year that it’s tempting to tune it out (or feel like this kid). What good stuff have you seen from advertisers so far this holiday season? Next Next post: 2014 Mini Desk Calendar Winner!